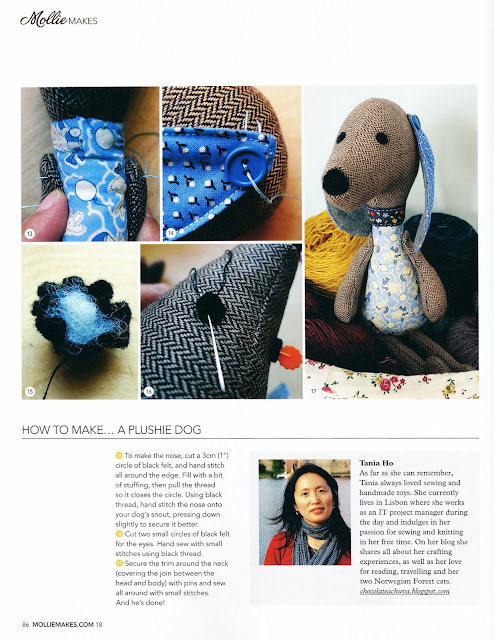 You're cute dog is also in the Dutch Mollie Makes! That's how I found your blog. Lovely Lake district pics! Dream holiday. Luck to you and your loved ones.